Eric is a writer and photographer specializing in family travel, providing first-hand information through travelbabbo.com to inspire families to travel to unique, adventurous destinations. He’s traveled with his three kids (8, 10 and 12) to 49 countries on 7 continents. Every year each of his kids gets to choose any destination in the world (literally) for a one-on-one trip. Eric is an Ambassador for AFAR Magazine, Universal Orlando, Capital One and Travelocity. Lois Alter Mark is a Travel Expert for USA Today 10Best.com and a contributor to Forbes.com, where she writes seven travel columns a month. She writes about everything from luxury spas, cruises and hotels to quirky museums and street food, and is also a regular contributor to AAA Midwest Traveler and Southern Traveler. When she’s not traveling around the world – and even when she is – Lois blogs at Midlife at the Oasis, her award-winning website for baby boomers. Because of her blog, Oprah Winfrey selected Lois to accompany her on the Ultimate Australian Adventure in 2010. Since then, Lois has won three BlogHer Voices of the Year awards, was twice named a Finalist in the NATJA Awards and was named Humor Writer of the Month by Erma Bombeck Writers Workshop. Lois is a former publicist who loves helping destinations tell their stories. Native New Yorkers, she and her husband are empty nesters now living in Southern California, where they’re still searching for a good slice of pizza. John Dwyer served in the Peace Corps in Guatemala in 1991-92. For the past 22 years he has worked as either a volunteer or employee for international development and election observation organizations. He also serves as a reservist with FEMA and responds to domestic disasters. As a writer his work has appeared in Transitions Abroad, Chicken Soup for the Soul, The Orange County Register, Huff Post, Peace Corps Online, International Travel News and various other online and print publications. 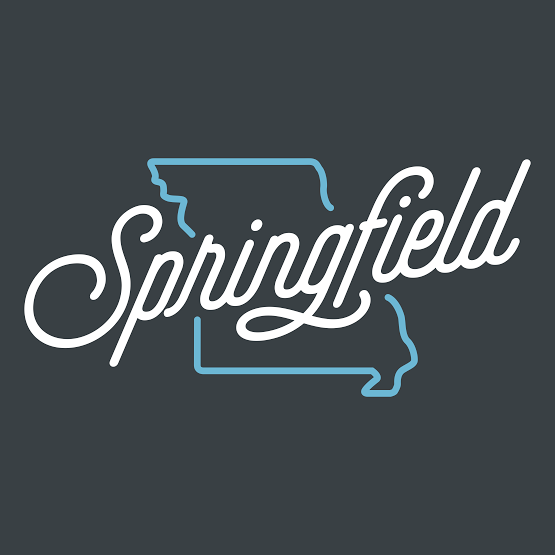 Springfield is rooted in the celebration of family, friends and life's genuine moments. A regional hub with large city amenities and small town hospitality the city is filled with intriguing attractions, a diverse culinary scene, unique shopping and an ode to classic Americana heritage, Springfield is a destination you will enjoy while feeling right at home. Celebrate the great outdoors at the brand new Wonders of Wildlife Museum & Aquarium and the original and largest Bass Pro Shops Outdoor World. Springfield is home to North America's only ride-through cave, Fantastic Caverns, where you will journey through natural wonders in a Jeep-drawn tram; Smallin Civil War Cave, with an 11-story opening and unique history and geologic features; Dickerson Park Zoo; Wilson's Creek National Battlefield, Springfield Cardinals AA baseball and many other attractions. Check out #LoveSpringfield to see what some of our members were up to during their post-press trip in Springfield! Dennis is a retired Chef and Culinary Instructor, now enjoying life traveling and eating his way around the world sharing his recipes and adventures along the way. A native Texan living most of his life in the Philadelphia area, Dennis now resides in Kissimmee, Florida with his wife Lisa. During the new phase of his culinary journey as a Food & Travel Blogger, Dennis has amassed an impressive combined following of over 1.7 million followers on his social channels. Dennis regularly speaks at Conferences around the country on the topics of Live Streaming and Social Media for Small Business.